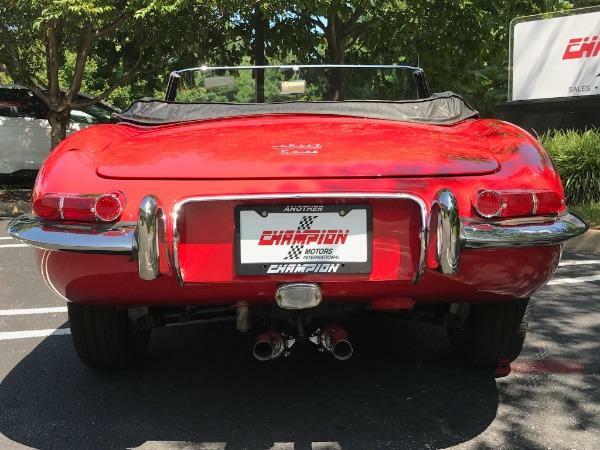 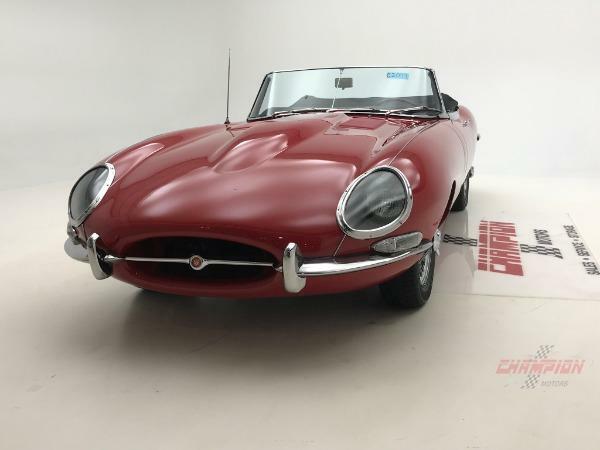 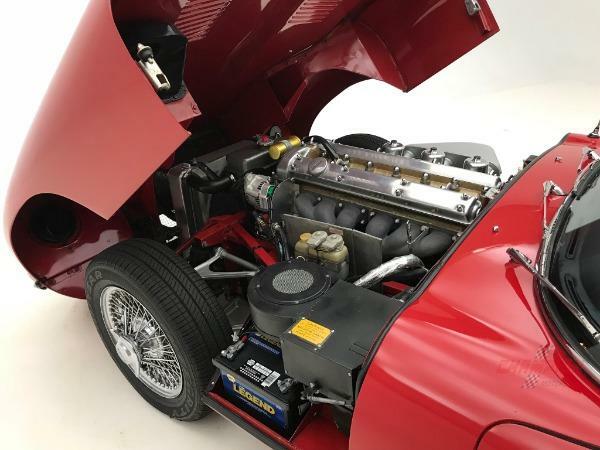 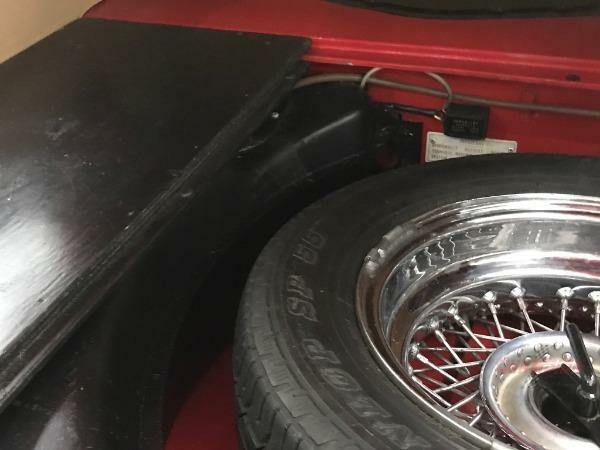 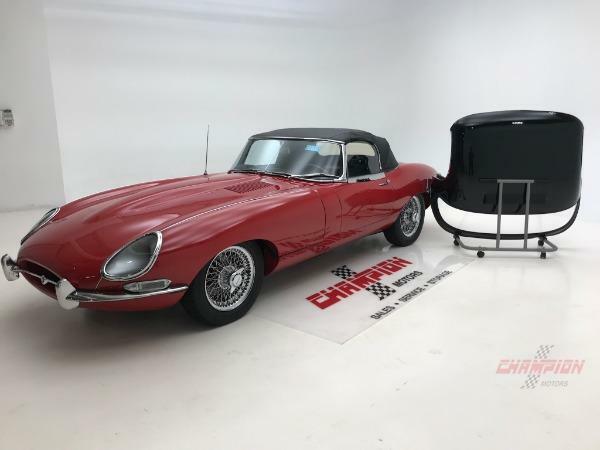 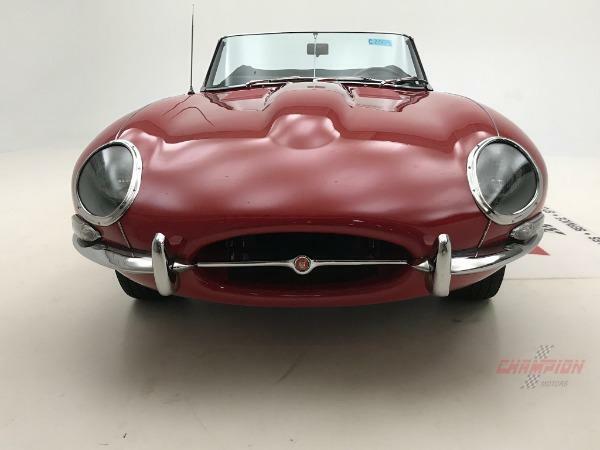 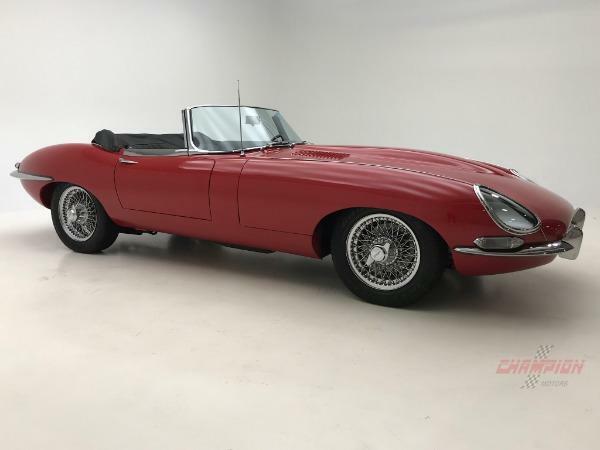 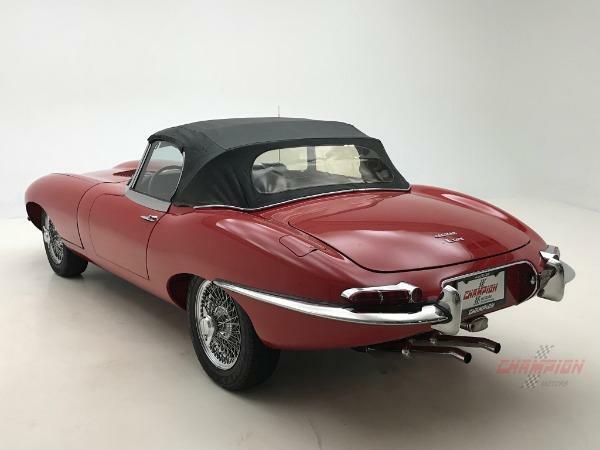 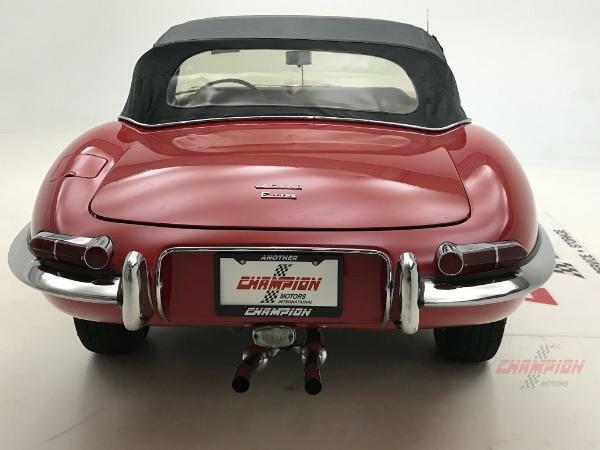 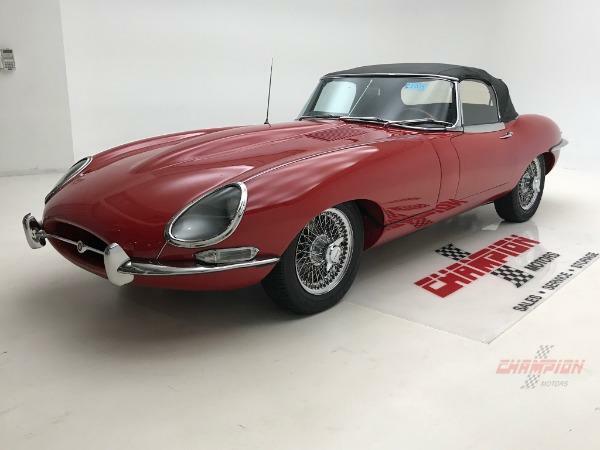 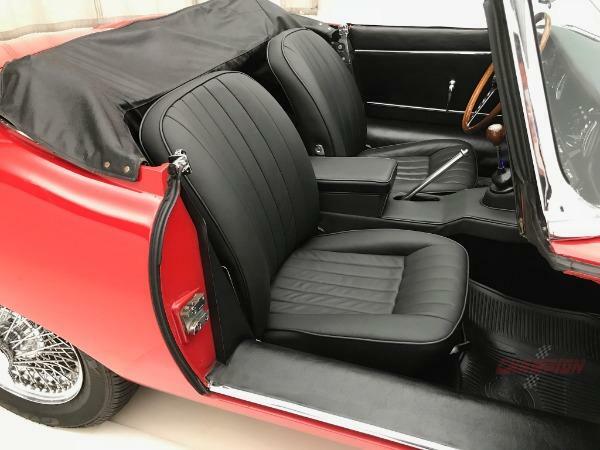 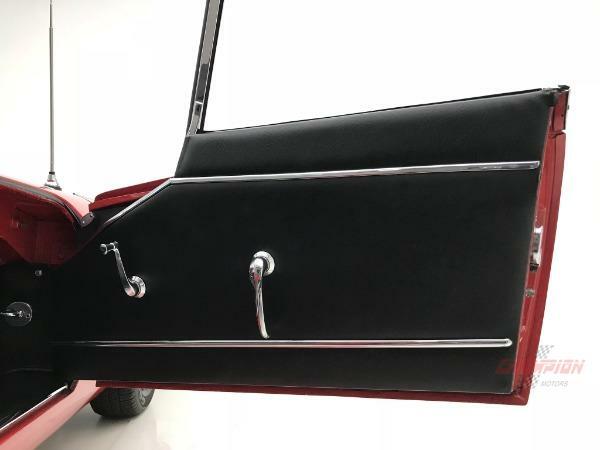 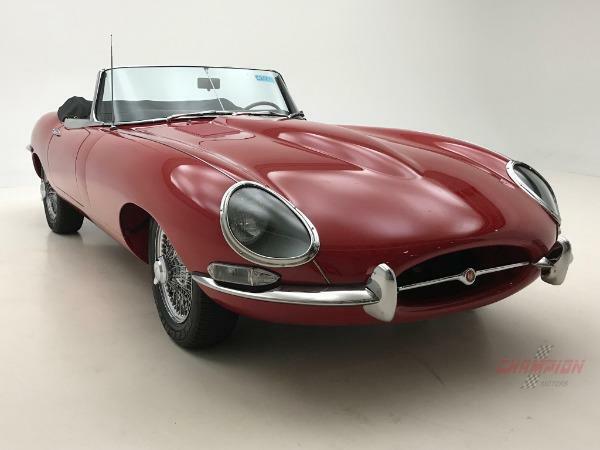 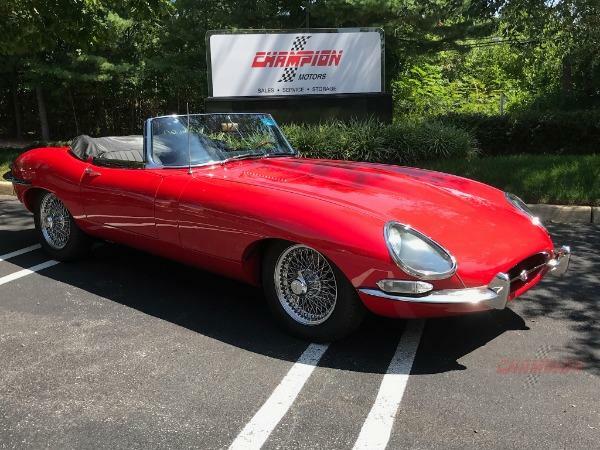 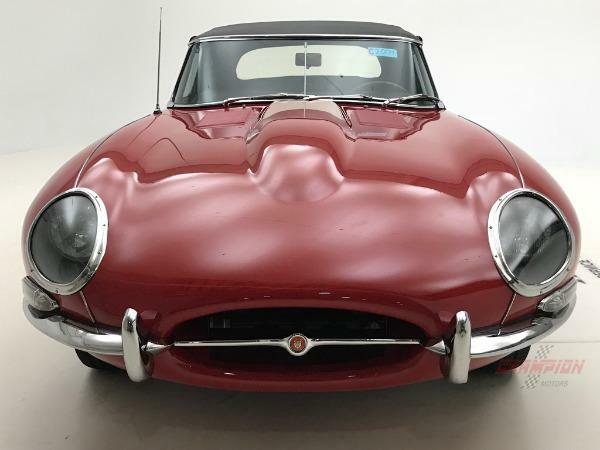 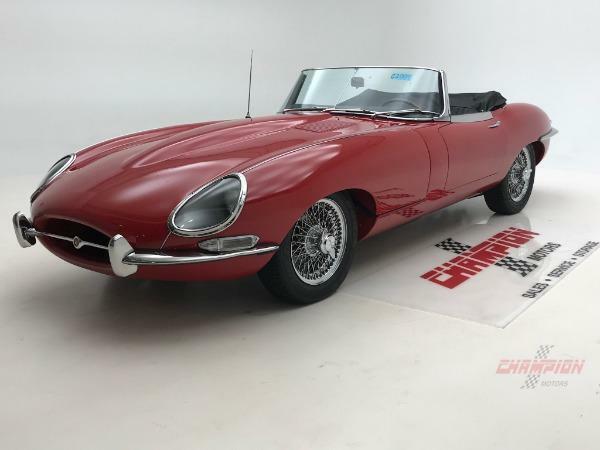 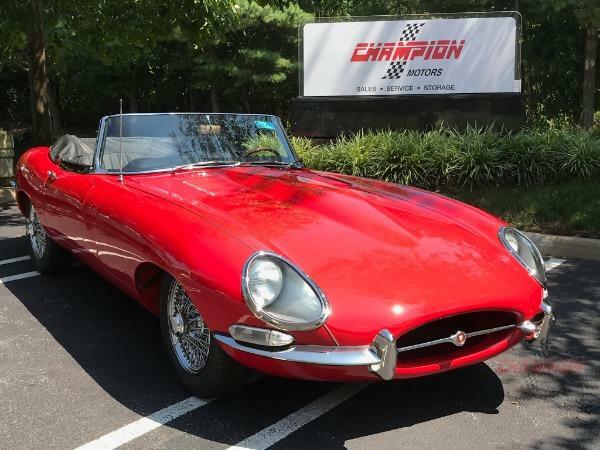 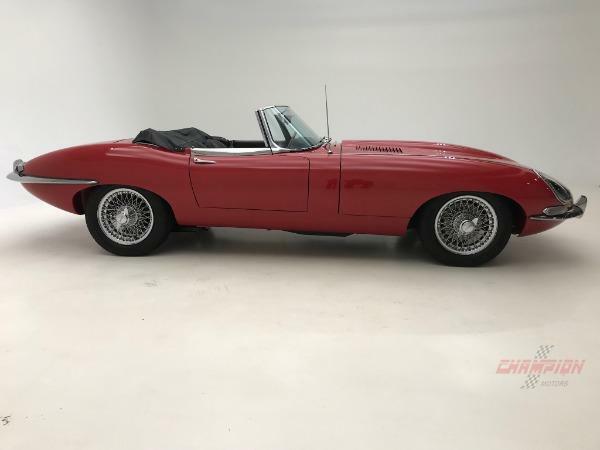 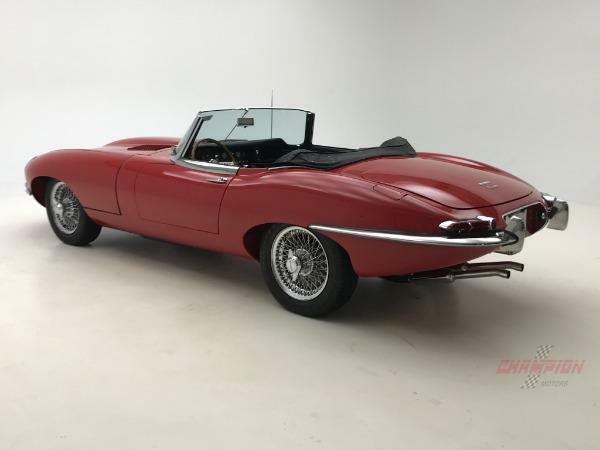 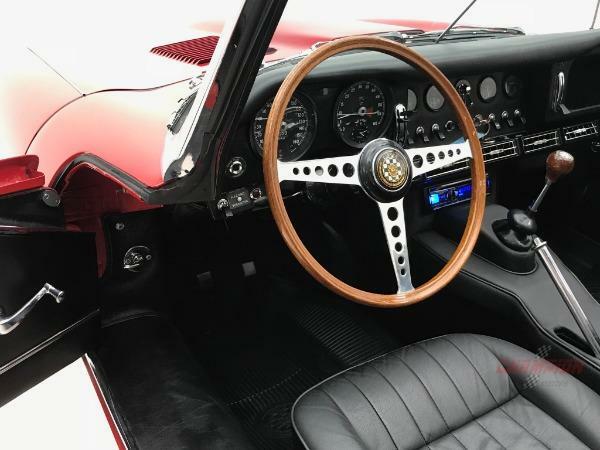 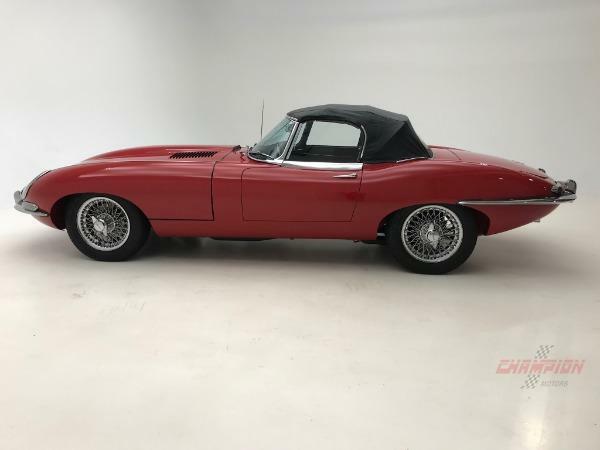 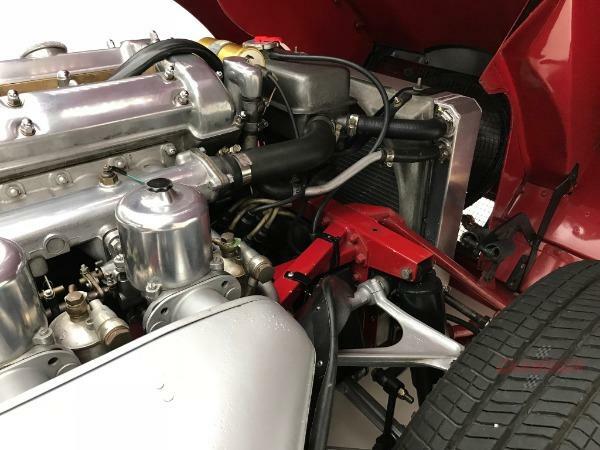 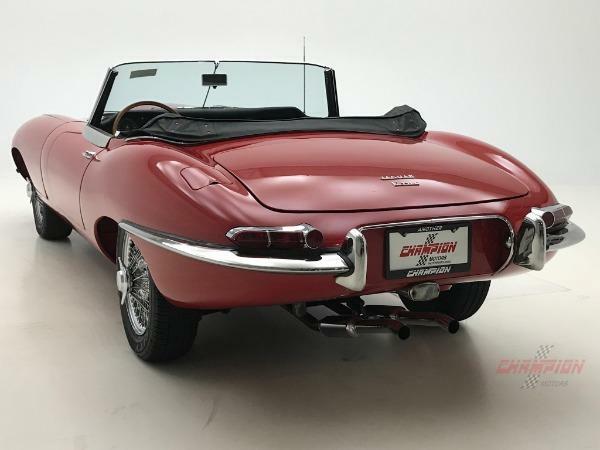 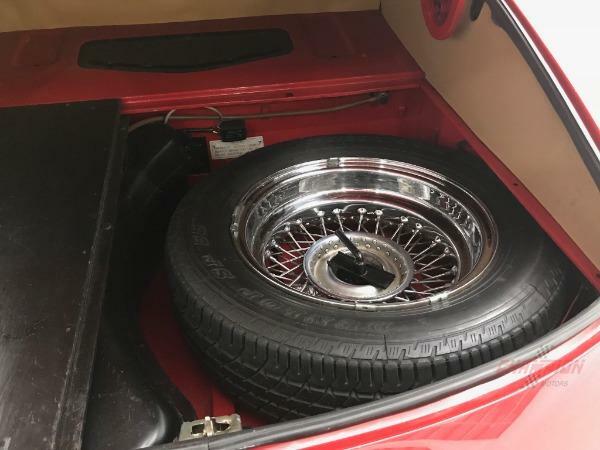 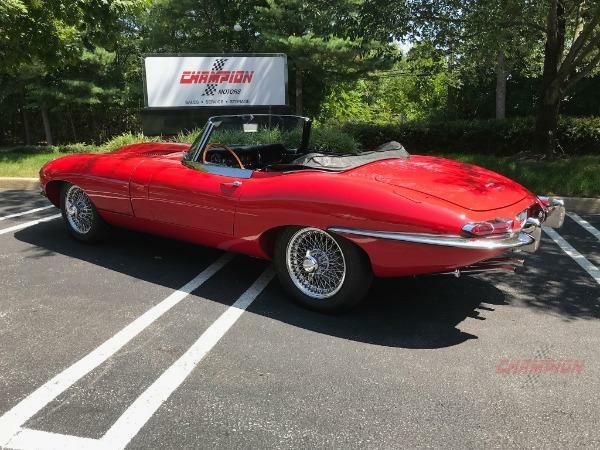 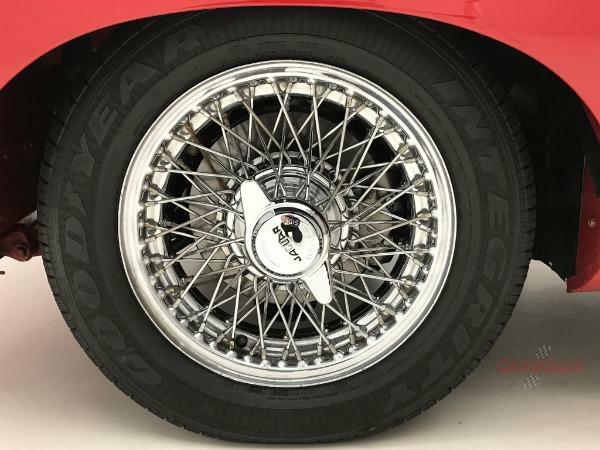 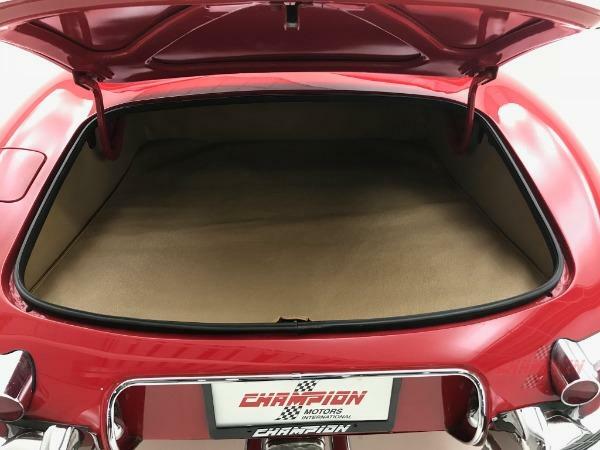 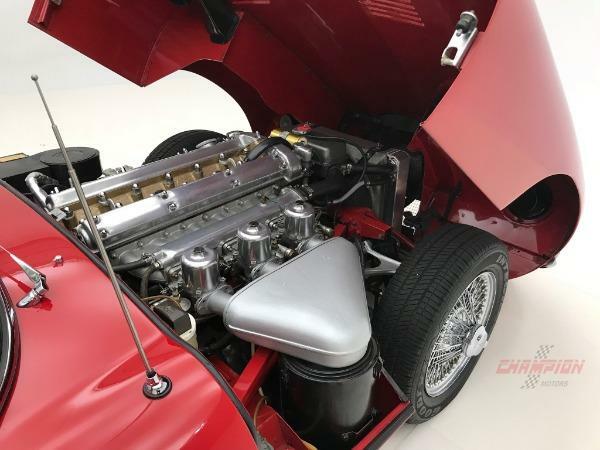 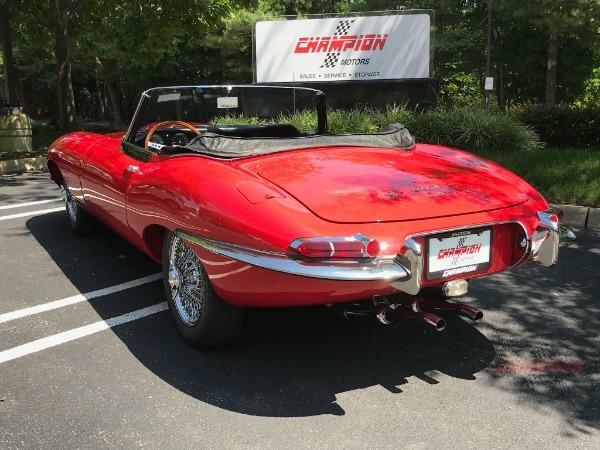 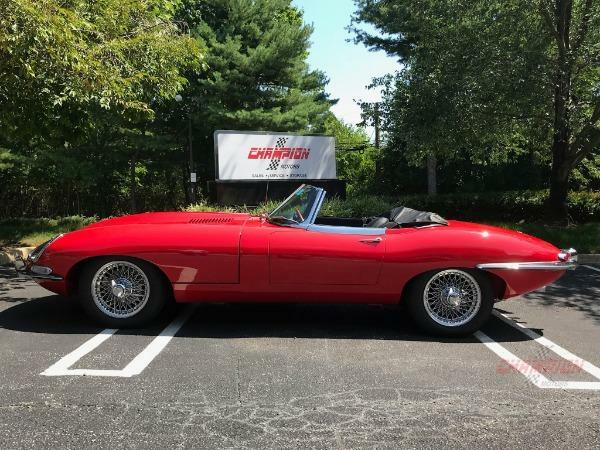 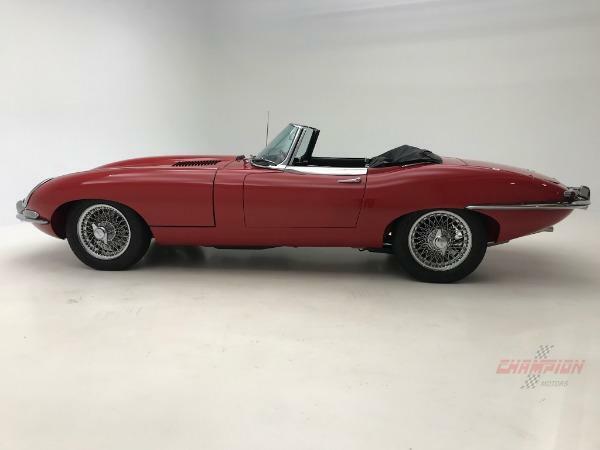 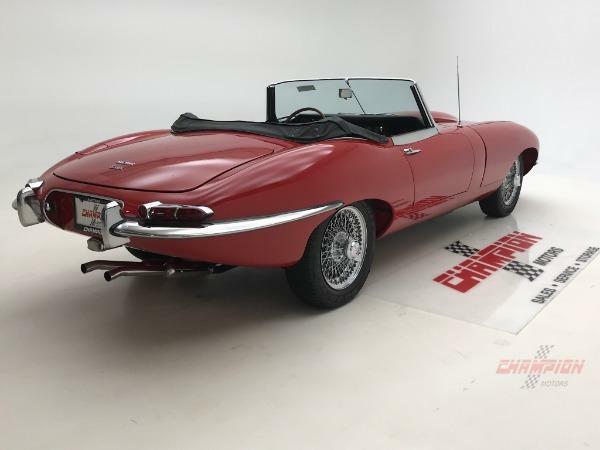 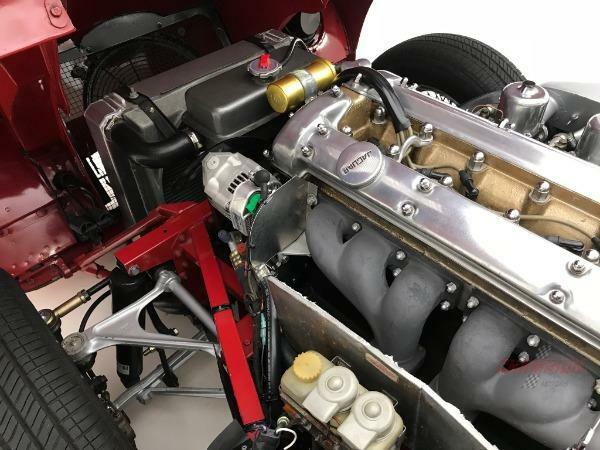 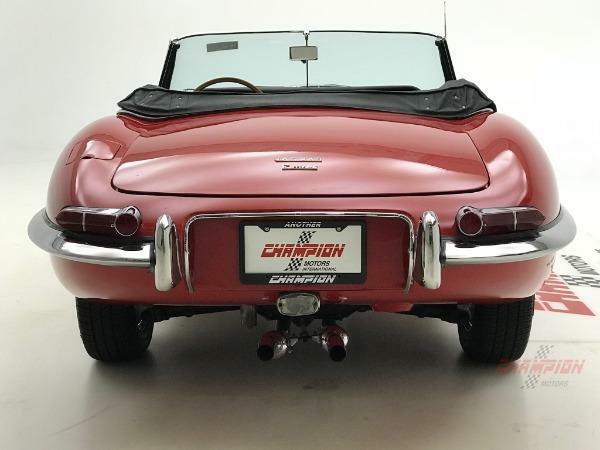 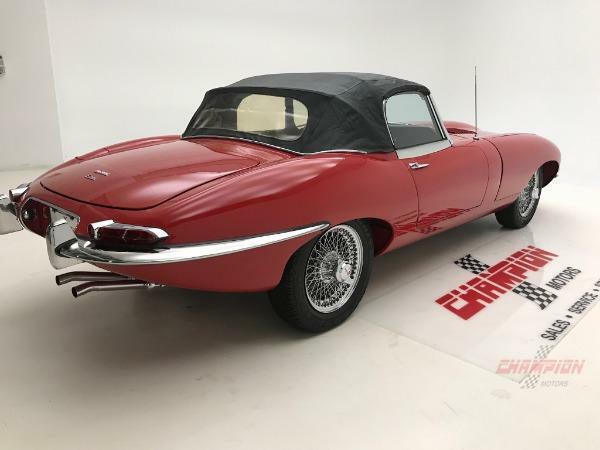 Champion Motors International is proud to offer this 1967 SR I E-type roadster finished in the correct BEAUTIFUL CARMEN RED, with a Black interior, which is the most desired color combination to have for a sports car. 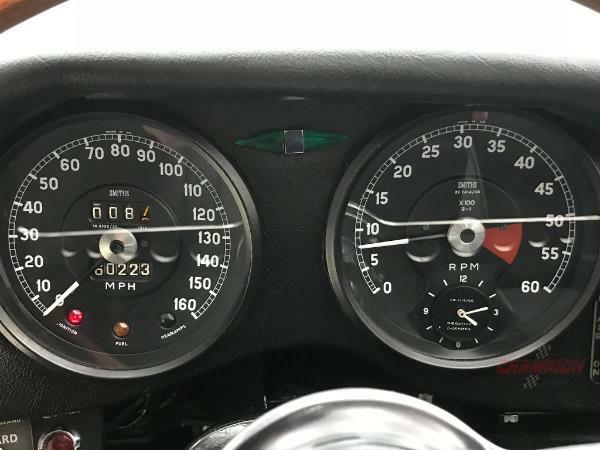 This is a numbers matching car: (VIN # 1E13230) with 60,220 on the odometer. 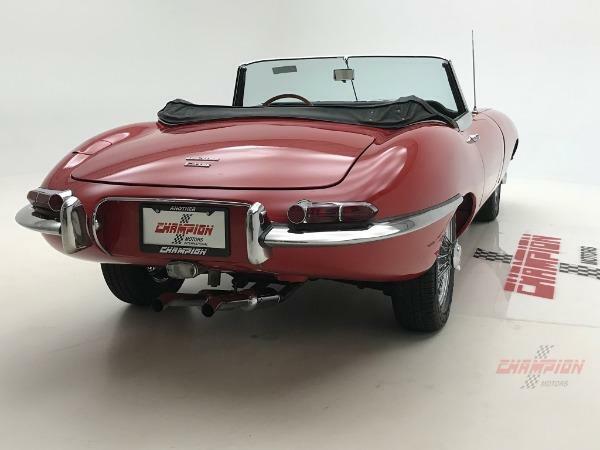 It has had 3 owners over the course of its life. 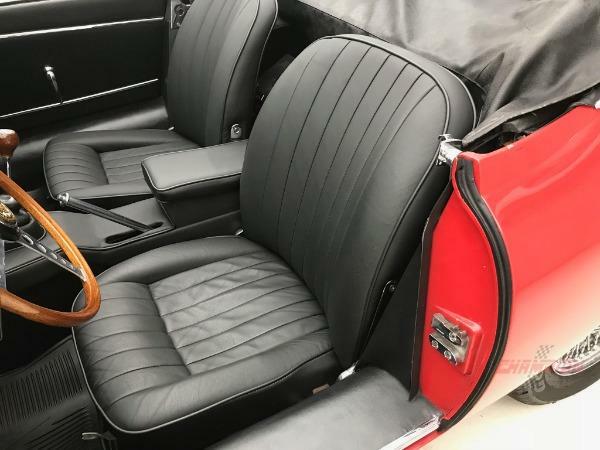 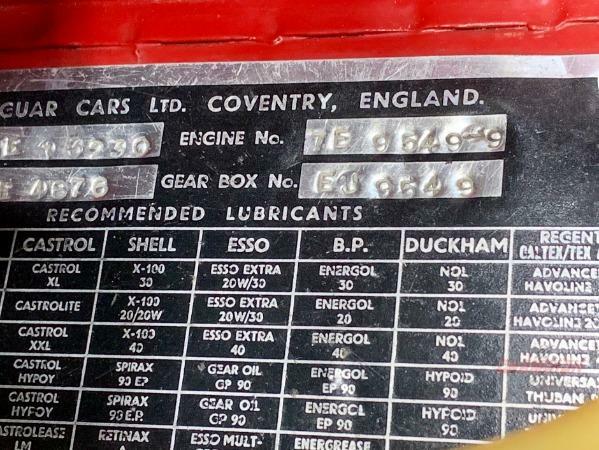 The current owner has pampered the car for the past 5 years and the previous owner enjoyed the car for over 30 years. 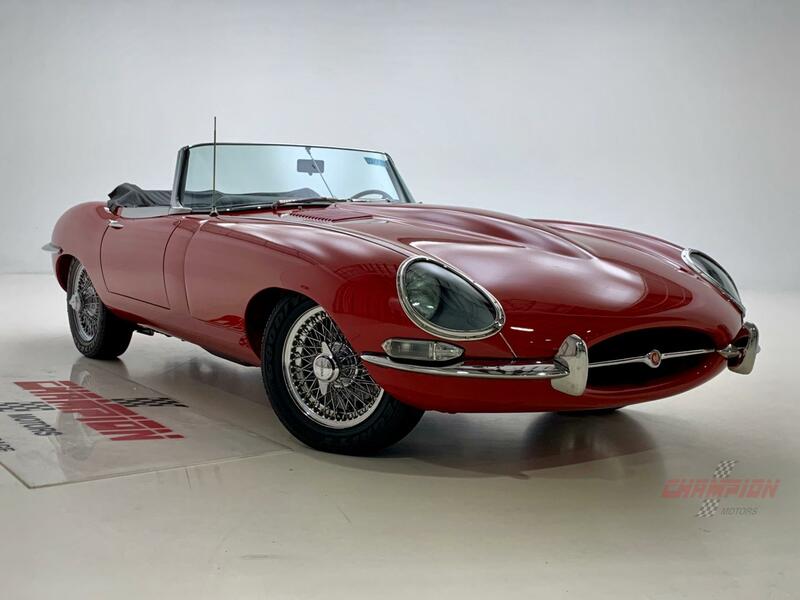 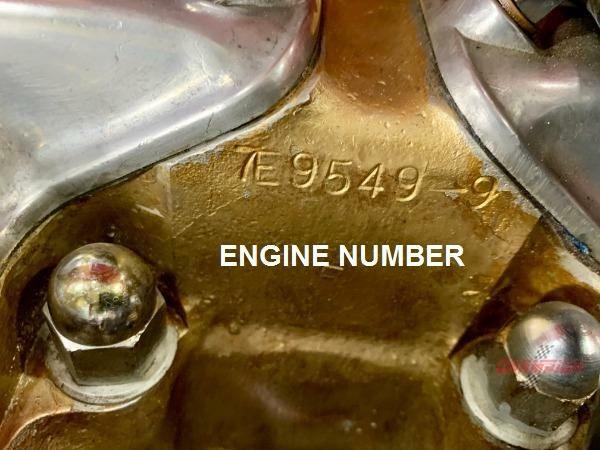 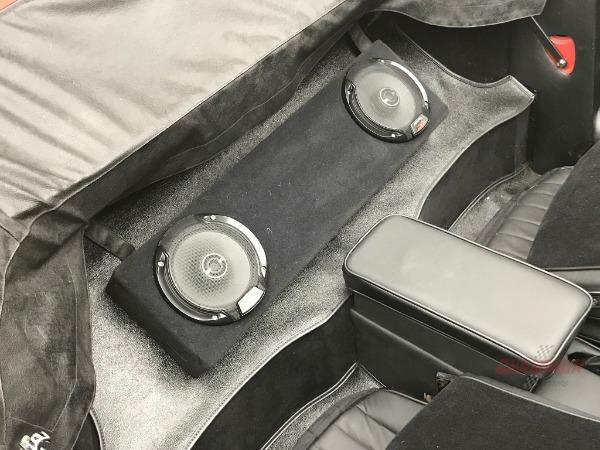 A restoration was started 20 years ago at a premiere restoration facility in Minnesota. 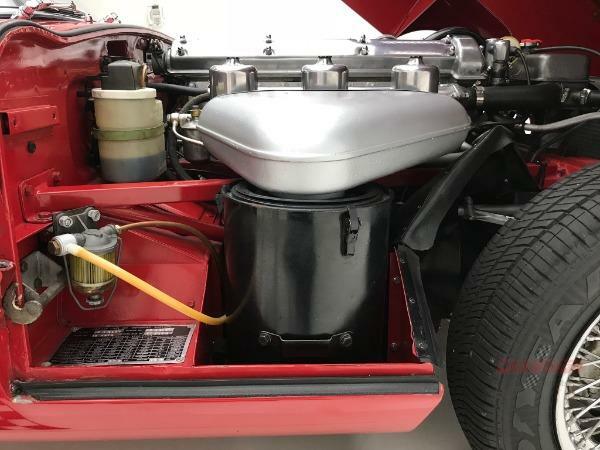 The entire body and bonnet was dipped to chemically remove all paint and primer. 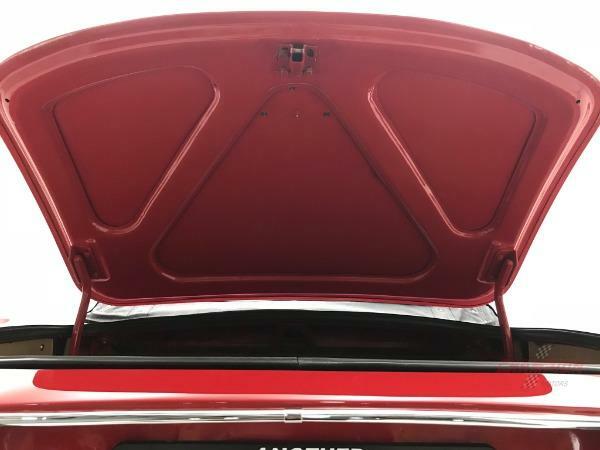 This process exposed all areas of the sheet metal, including those areas that required attention. 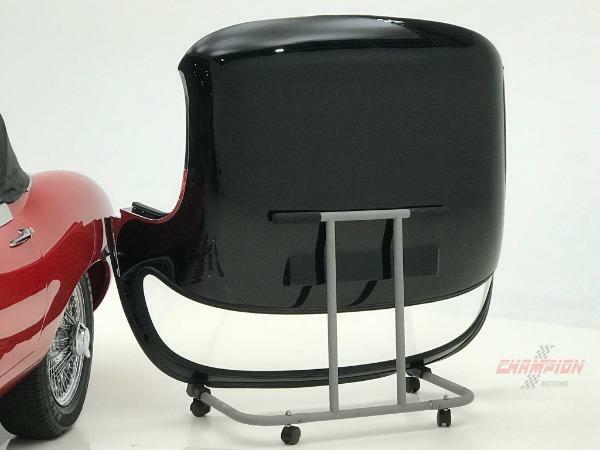 Any areas that were questionable were either repaired or replaced to make the body as good, if not better than new . 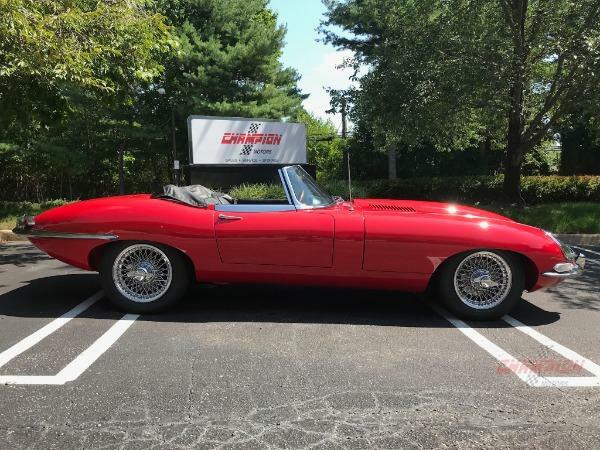 A professional paint job of Jaguar Carmen Red completed the body/paint work. 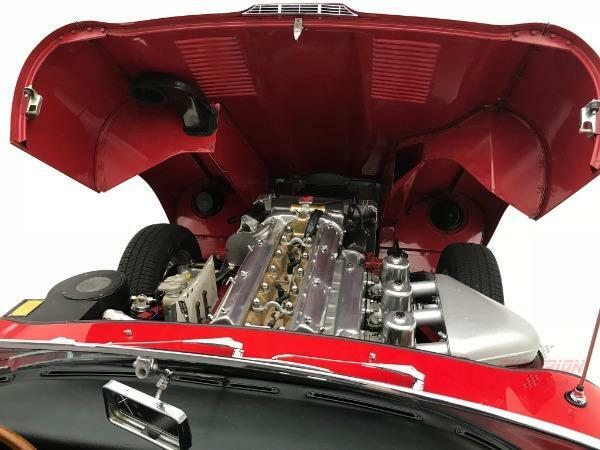 The body and paint restoration included the engine bay, firewall, bonnet underside, and the entire underside of the car. 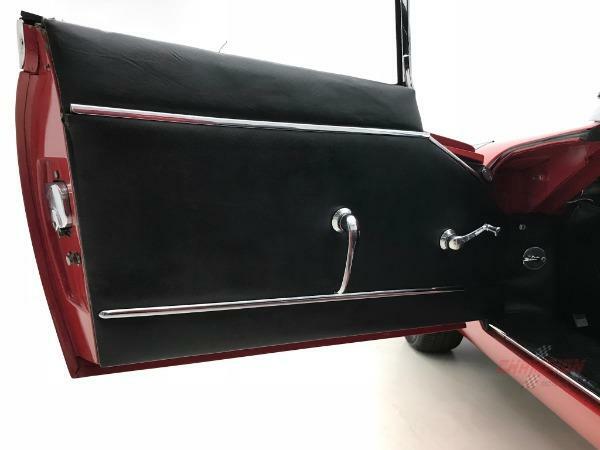 This car spent most of its life in Minnesota and since the restoration it's only been driven about 2000 miles as a pleasure vehicle in the summer time, thus the car is EXTEMELY clean and rust free. 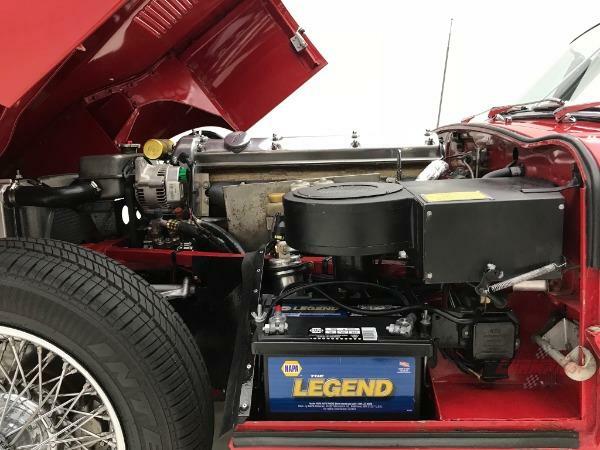 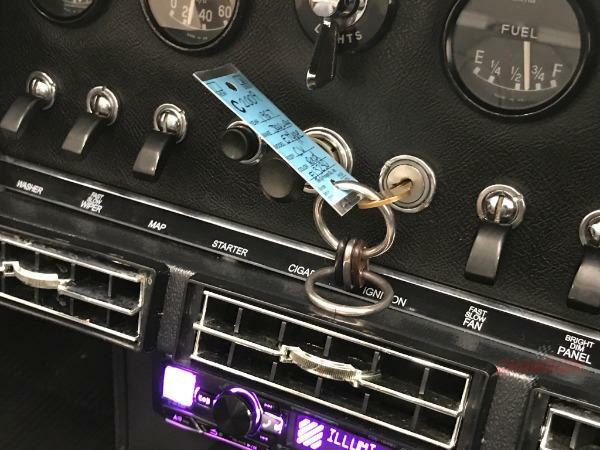 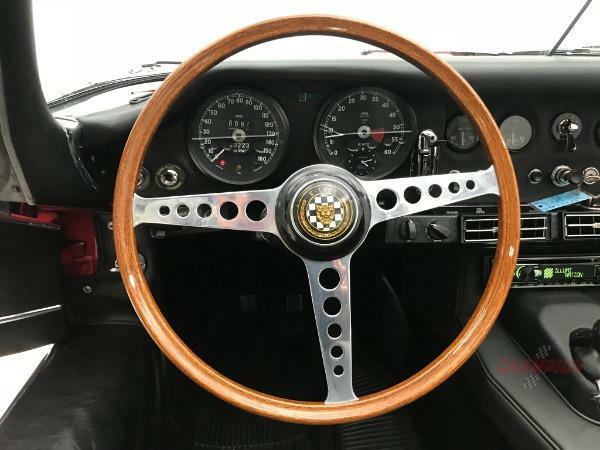 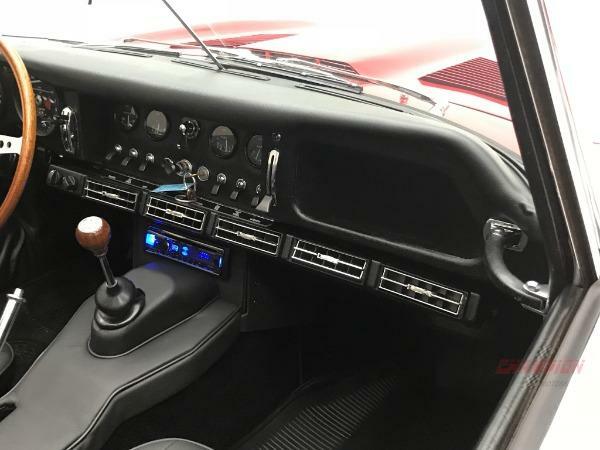 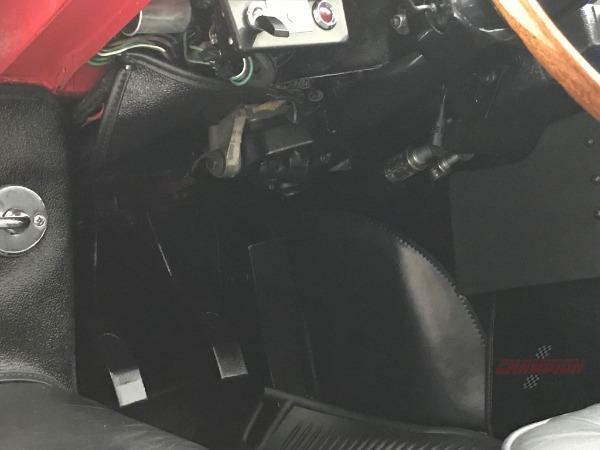 Just recently the car has undergone a complete tune-up including the ignition system, carburetor adjustment, and engine checkout. 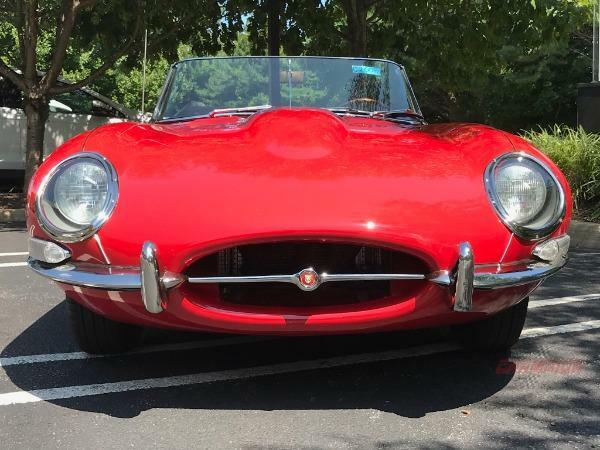 Overall, this SR I Roadster is an beautiful condition throughout. 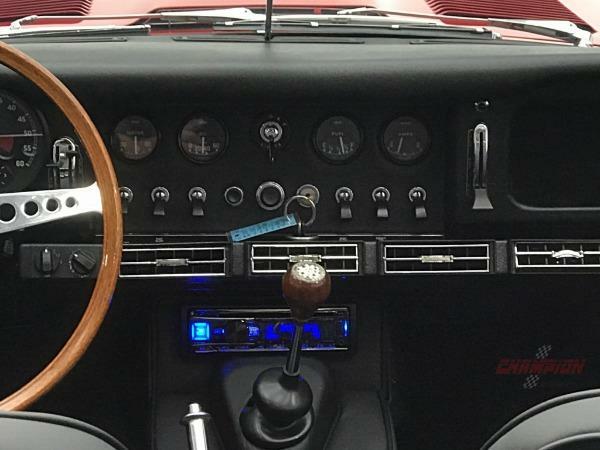 It starts, accelerates, stops, and runs great. 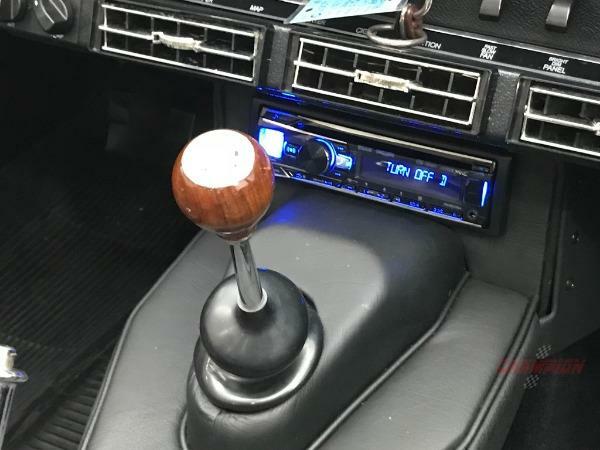 It's 100% ready for driving on nice sunny afternoons.